Women and men are seeking new ways to improve their pelvic power, sexual function and core strength. When women and men have significant weakness in their pelvic floor muscles there are detrimental side effects and these individuals are seeking a new ways to regain their pelvic power. AT Renew PT, we have been raining our patients with a revolutionary new Kegel combo, the Hypopressive Kegel. Many of my patients complain about pain right above the pubic bone. When I started to investigate this area over time I discovered that many of my patients would experience bladder pain, urgency and referral pain to the urethra and pelvic floor muscles. The bladder and more of the main pelvic floor muscles the PC muscle (Pubcoccygeus) live underneath the pubic bone and it makes sense that if there is a dysfunction in the bladder or the pelvic floor muscles that the top of the pubic bone and the lower abdominal area will be painful and filled with trigger points. 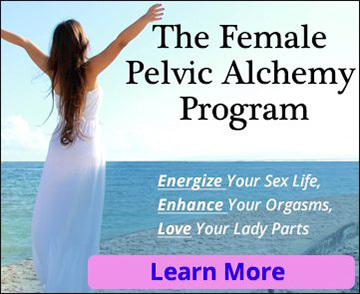 Long thought to be a woman’s exercise kegels are now thought of as the elixir that men have been looking for. As stated in a recent NY times article kegels are proving to be better than Viagra and with no side effects but with all the benefit.